If you ask Fran how he became a Hall of Fame Quarterback, he will tell you, “I learned from other quarterbacks!” At Tarkenton Financial, we make it easy for you to learn from other successful financial professionals, who are currently in the field working with prospects and clients every day. 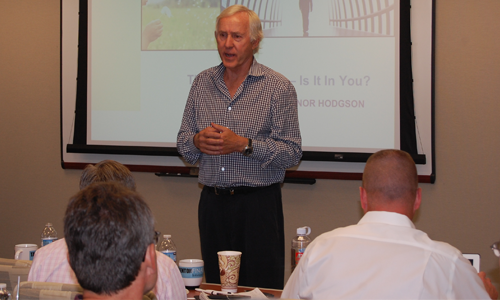 Tarkenton Financial hosts several live training events a year for you to build your skills, learn the latest in the industry, or just brush up on fundamentals. Once contracted with us, you will also have access to our training video library, that you can access at any time. We also have industry leading experts on products, financial planning strategies, and marketing concepts; that are here to assist you when you need.